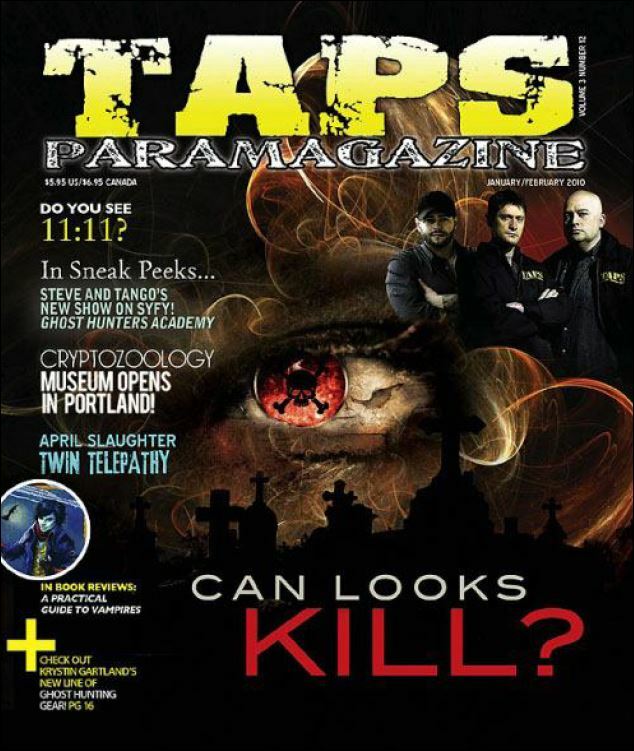 ■ TAPS Paramagazine: “11:11 . . .” Eleven/Eleven began peaking my interest not long after I began my journey to except my intuitive abilities. I would see it in everything and everywhere. My story debuted on the cover of their November 2010 issue. 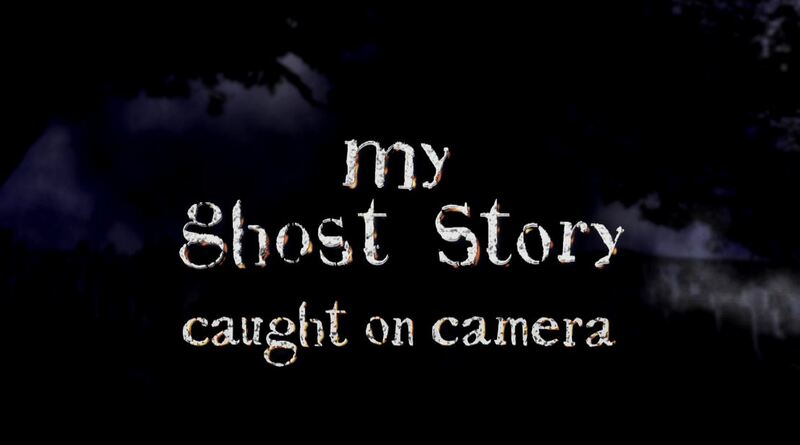 ■ My Ghost Story | SciFi Channel/Network. Before I had the courage to except my innate mediumship ability, I was very frightened ALL OF THE TIME. Spirit was always around me, even as a little girl. My very religious upbringing created a great deal of fear for me until I learned that it wasn’t a bad thing after all. My youngest daughter also has this innate ability, and this segment of My Ghost Story talks about the LAST time I allowed spirit to interfere with my life, and also revealed my daughters ability as well. I show this video only to share my enthusiasm for spiritual growth. Today, I work closely with spirit, and they me, and I might add, in a very positive way.